Advanced technology for accurate information retrieval The newly developed SA-CD/CD drive with a total weight of 10.5 kg is mounted on a massive 8-mm thick bottom plate, resulting in highly efficient attenuation of external vibrations. Intensive research into materials and structural design is reflected in the traverse mechanism supported by four viscous dampers. This protects the pickup from resonances and enables it to perform its crucial task, ensuring highly precise data readout at all times. Quiet operation with sound level reduced to 1/2 Even very slight eccentricities or warping of media discs often can lead to various types of vibrations and wind noise when spinning at high speed. The viscous dampers of the DP-750 prevent the propagation of such vibrations, and the large bridge covering the disc cuts down on wind noise. As a result, operation noise is reduced to about one half as compared to earlier designs, making listeners forget that there is a rotating mechanism at all. Silky smooth loading The disc loading mechanism features a dual stay construction with steel bearings for the shafts. This ensures that the aluminum disc tray opens and closes with a super-quiet and smooth motion. 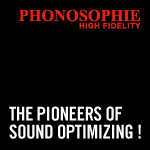 Because the DSD signal comprises a high amount of noise at frequencies beyond the audible range, a digital filter is necessary to remove these noise components. In conventional designs, the DSD signal is first converted to PCM before being routed to a digital filter. The DP-750 by contrast employs the MDSD principle where eight time-shifted DSD signals are generated and supplied straight to eight MDS++ type D/A converters arranged in a parallel configuration. The entire circuitry thereby functions as a moving average filter with perfectly linear phase characteristics. 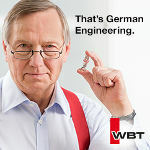 This revolutionary approach enables thorough removal of noise components without having to convert the DSD signal into PCM form at all. 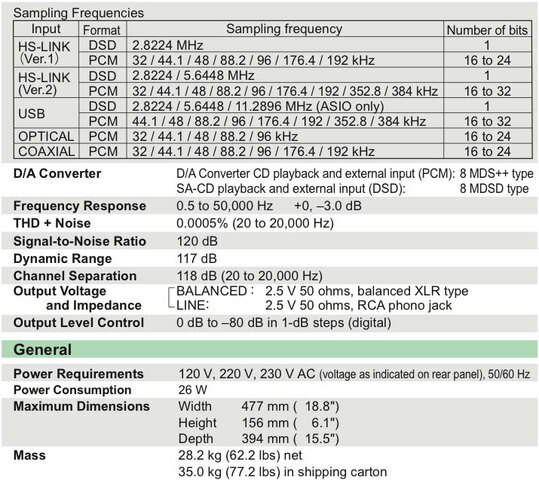 Eight high-performance DAC chips (ES9028PRO from ESS Technology Inc.) are driven in parallel, thereby improving overall performance by a factor of about 2.8 (=√8), as compared to a single converter circuit. Because the performance improvement afforded by the MDS++ principle is independent of signal frequency and signal level, output signal noise at very low levels is also successfully minimized, a feat that is very difficult to achieve with conventional delta-sigma converters. For optimum sound quality, the printed circuit board for the Direct Balanced Filter circuitry is made from glass cloth fluorocarbon resin with low dielectric constant and minimum loss. 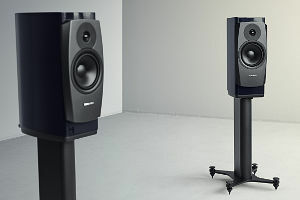 Two separate power transformers for the analog and digital sections, along with four smoothing capacitors (15,000 μF / 25 V) developed specifically for the DP-750 and designed for optimum sound quality ensure highly accurate and stable signal output. In addition to track numbers and elapsed playing time, the display can also show the sampling frequency and the number of quantization bits. This capability is useful for example to precisely match the output level to other components in the system. 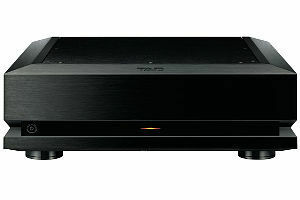 The DP-750 can also play CD-R/-RW, DVD-R/-RW/ +R/+RW discs. Supported file formats are WAV, FLAC, DSF, and DSDIFF. 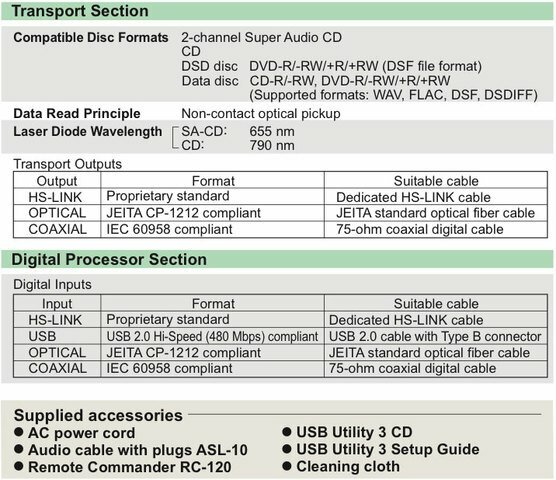 The array of digital inputs includes HS-LINK (Ver. 1 and Ver. 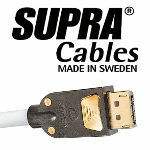 2), COAXIAL, OPTICAL, and USB. The exquisite wood cabinet with natural grain finish creates an air of sophisticated elegance that comple- ments any listening room. The “Advanced High Carbon” cast iron insulator feet possess superior damping characteristics for blocking external vibrations. This allows matching the polarity to that of connected equipment.